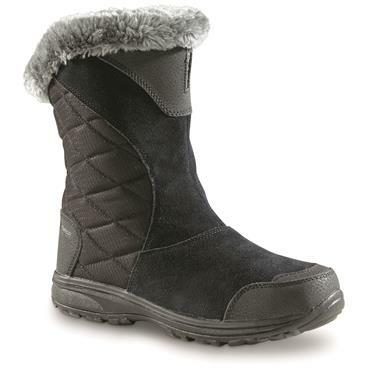 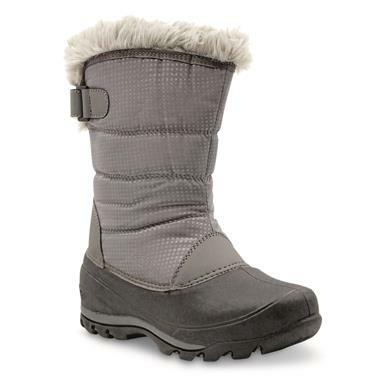 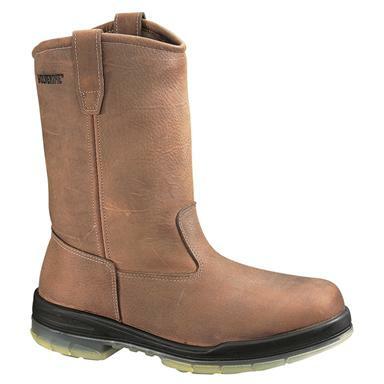 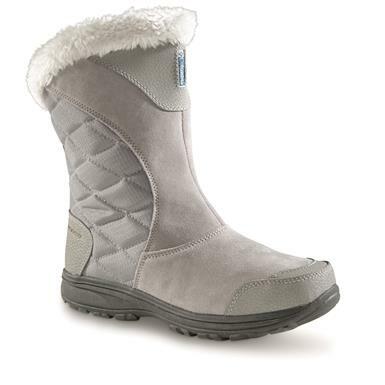 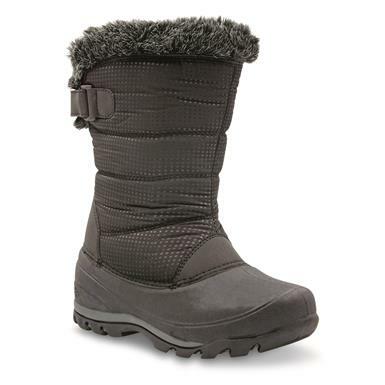 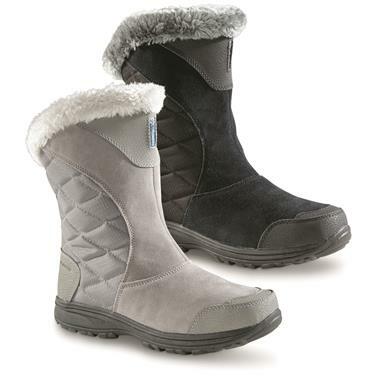 Style and comfort for all terrain and all weather. 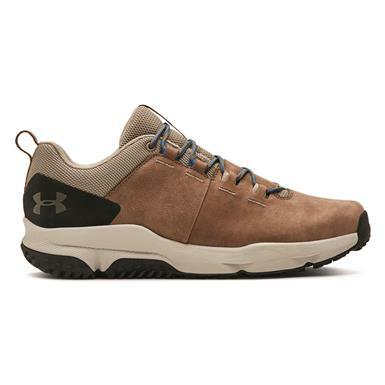 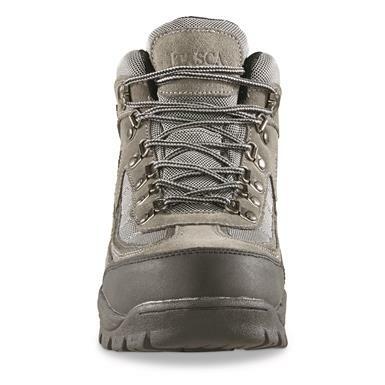 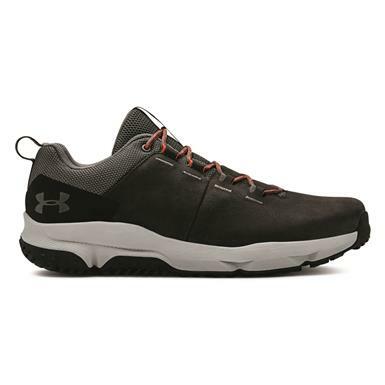 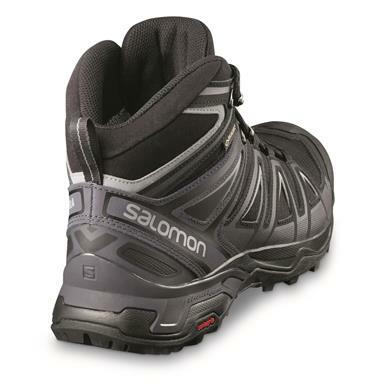 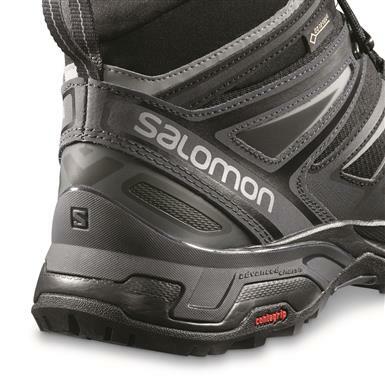 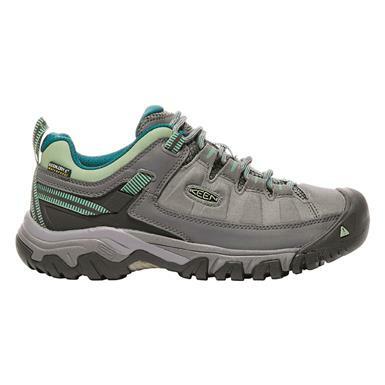 The world's most iconic hiker…now with improved fit, feel, and traction. 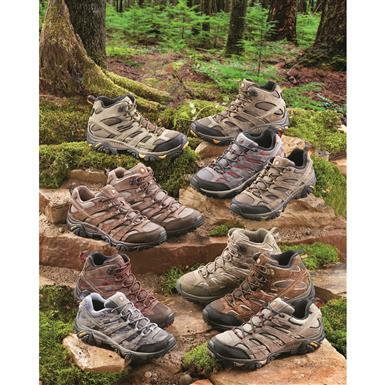 Dig in with these all-around hikers. 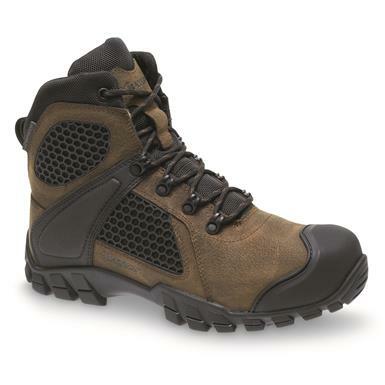 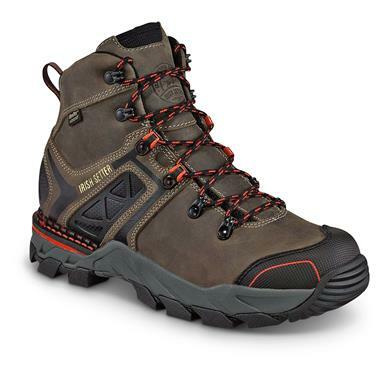 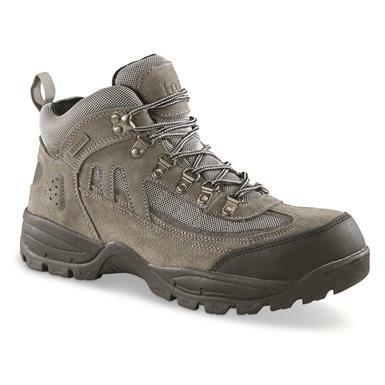 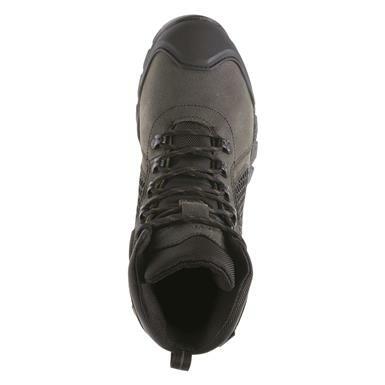 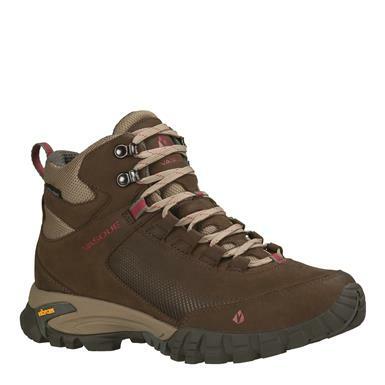 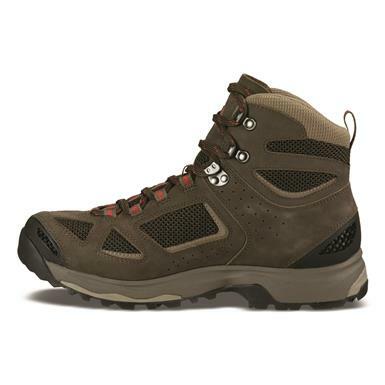 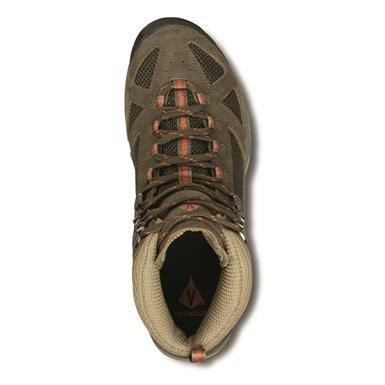 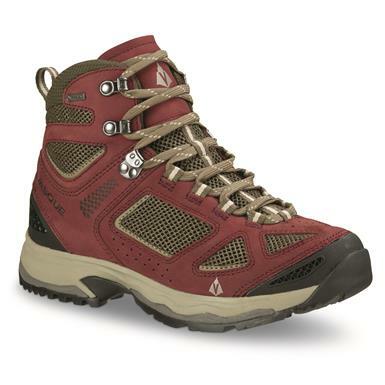 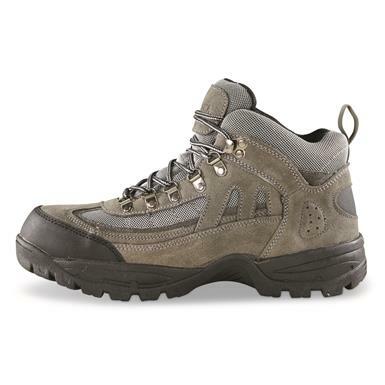 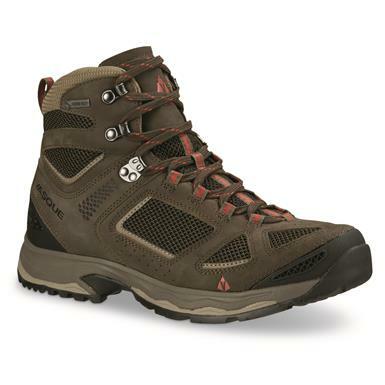 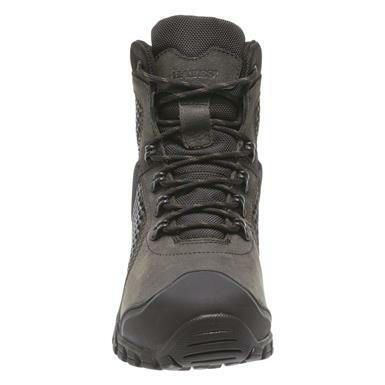 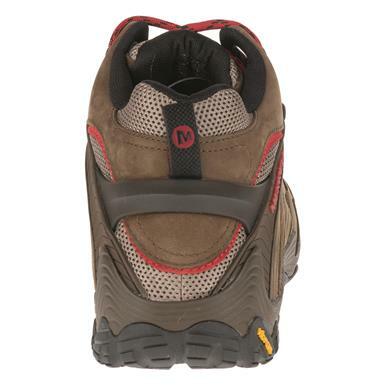 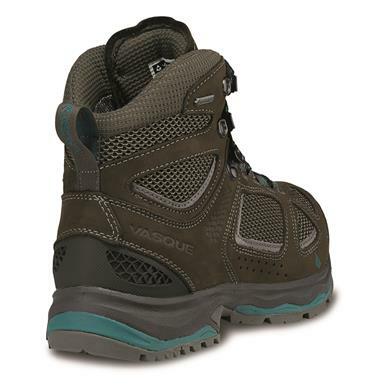 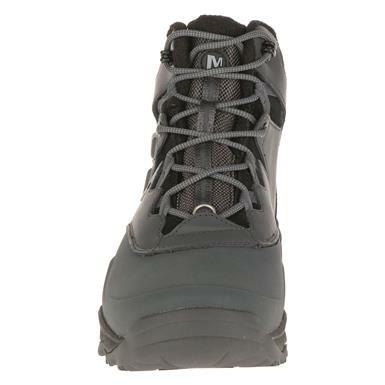 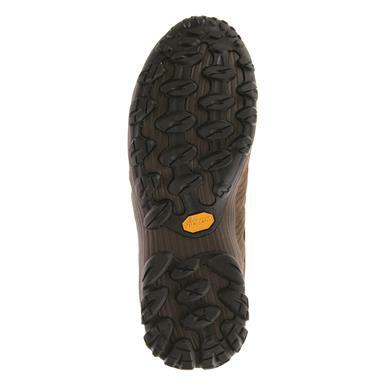 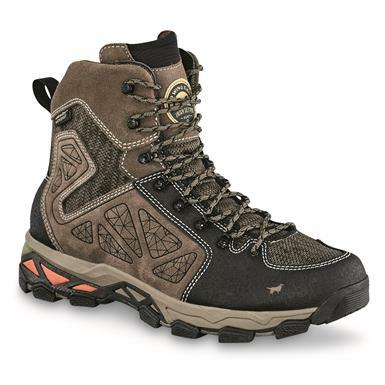 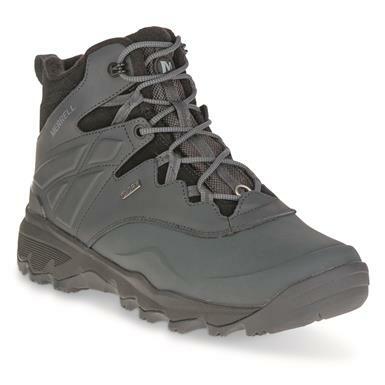 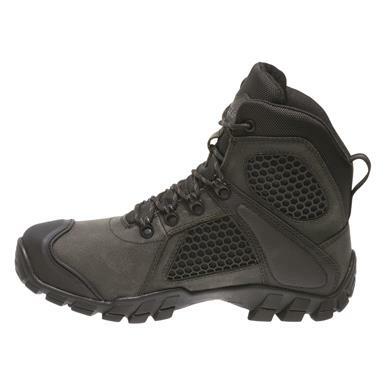 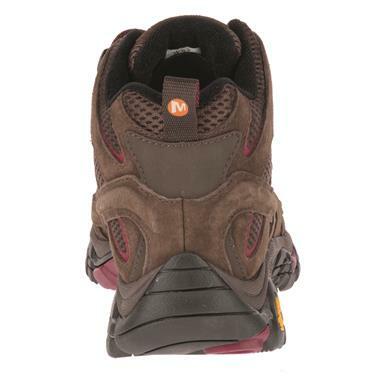 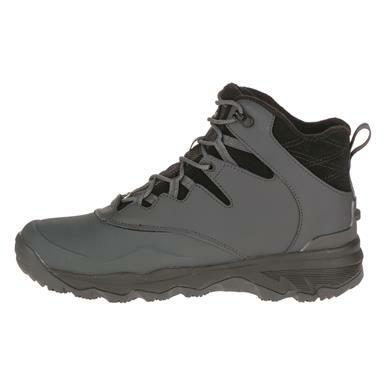 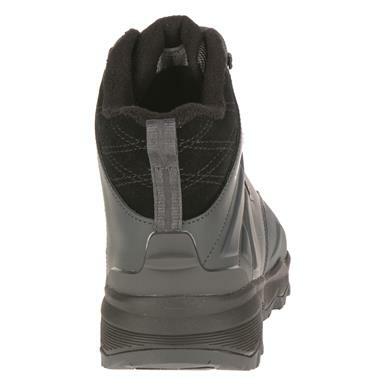 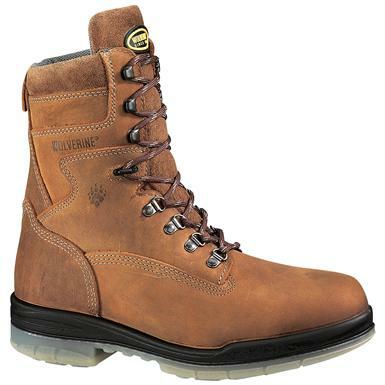 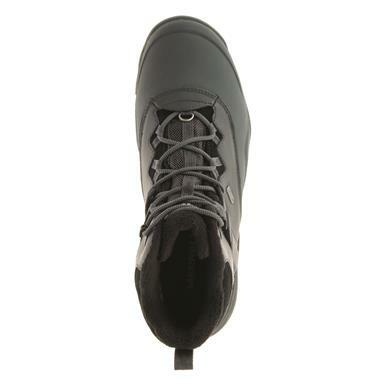 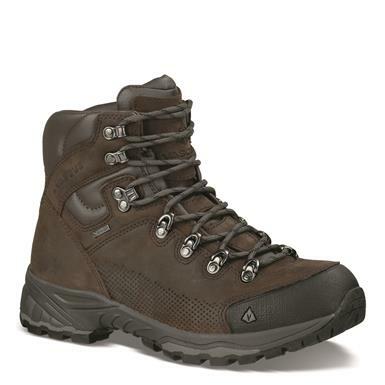 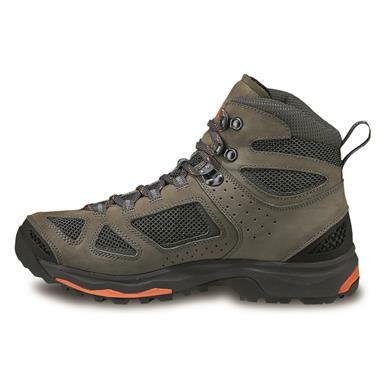 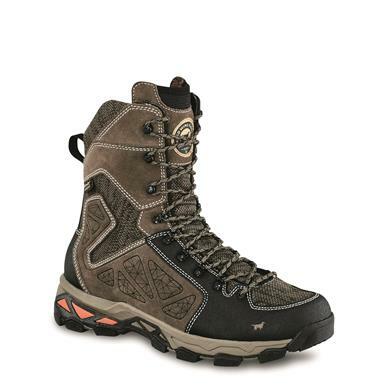 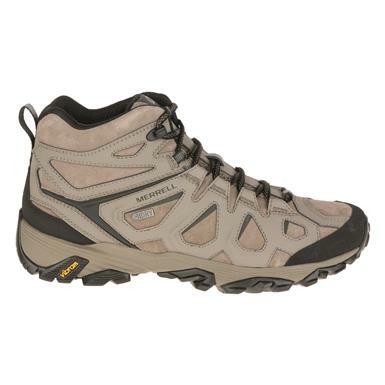 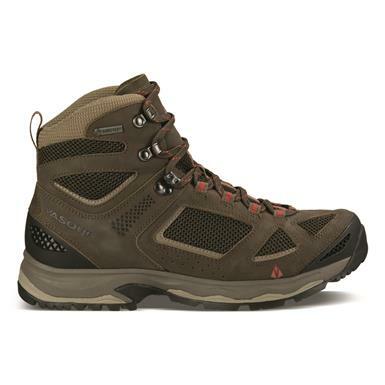 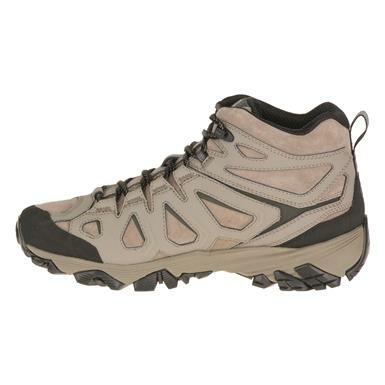 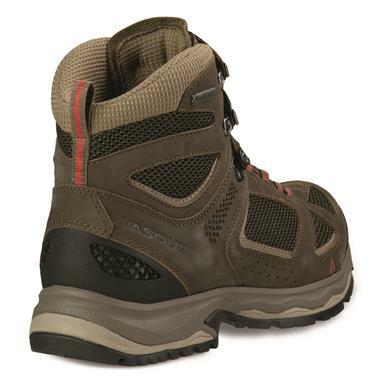 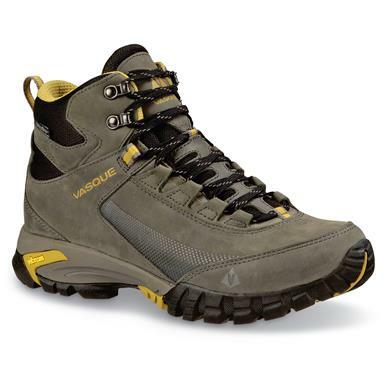 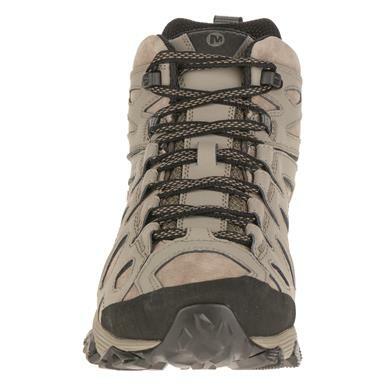 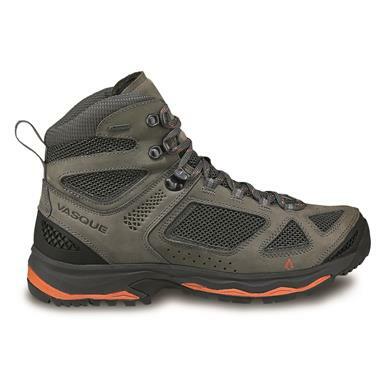 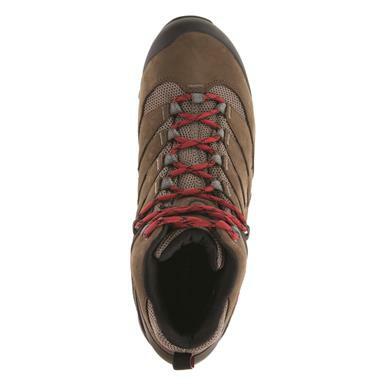 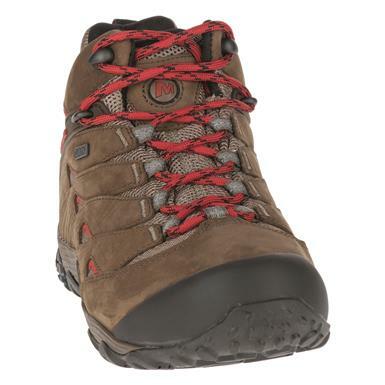 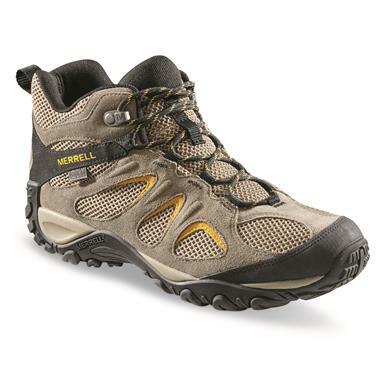 Merrell MEN'S MOAB FST Waterproof Mid Hiking Boots. 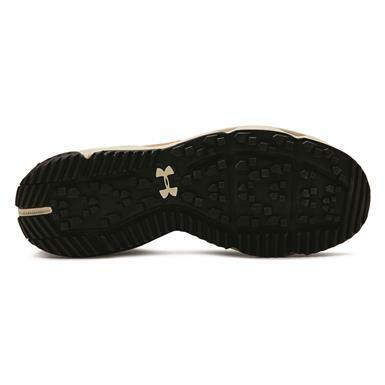 It's all in the name: Great Fit and Superior Traction. 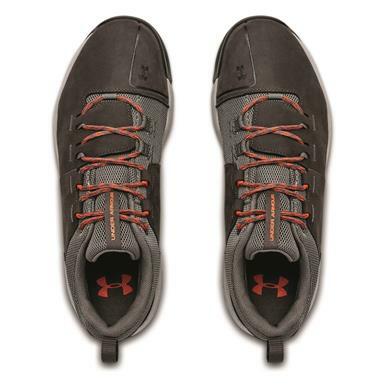 Handles everything. 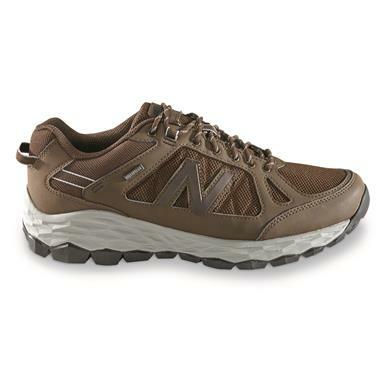 Feels like nothing. 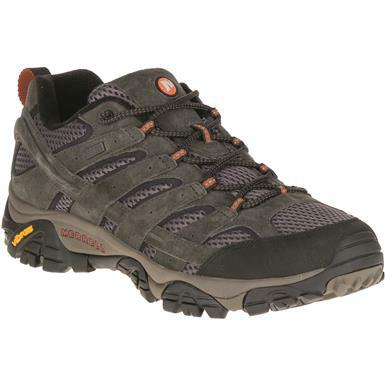 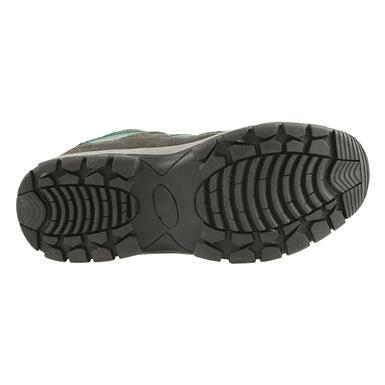 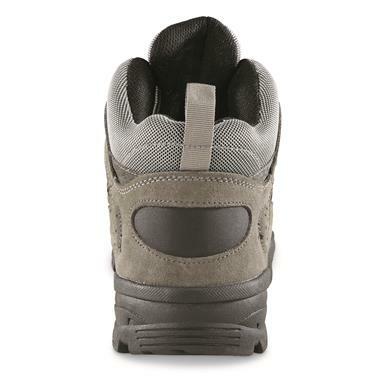 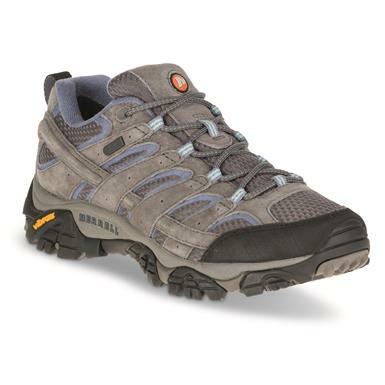 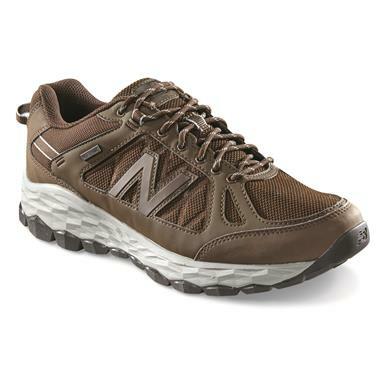 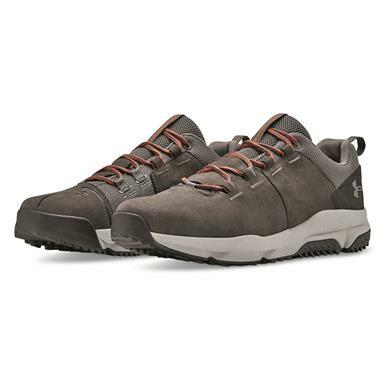 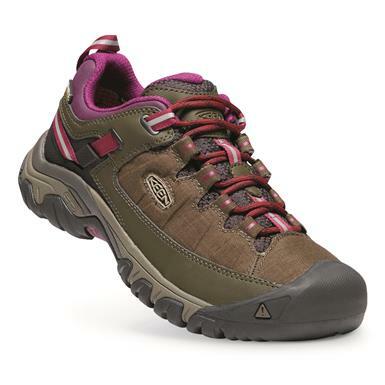 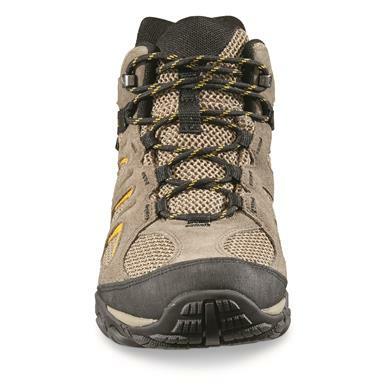 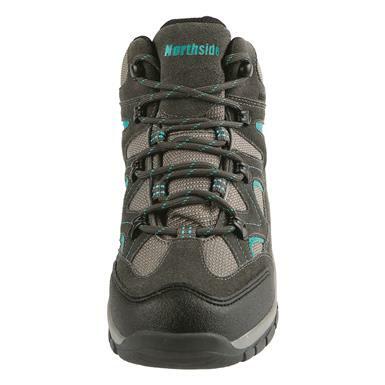 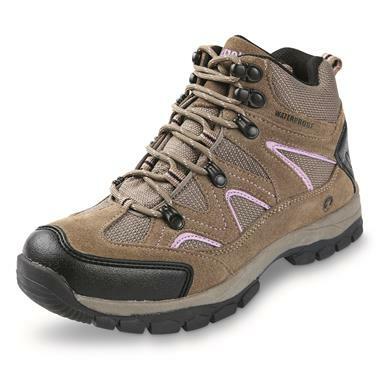 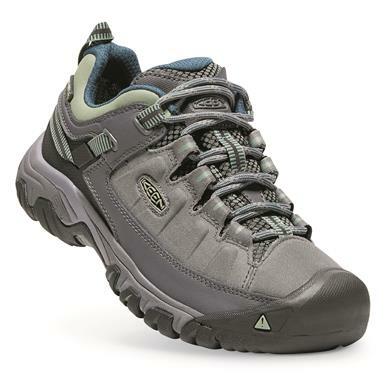 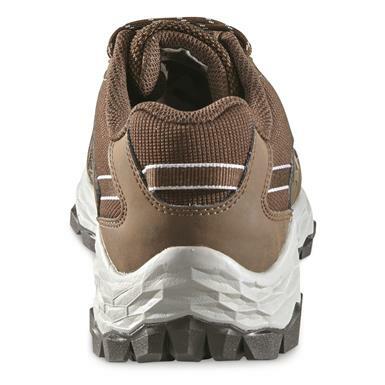 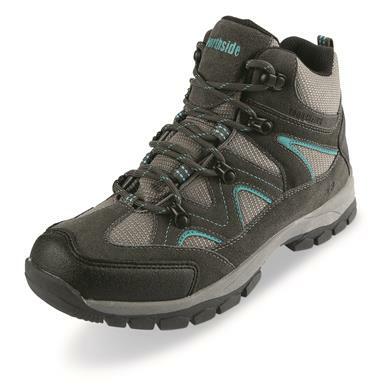 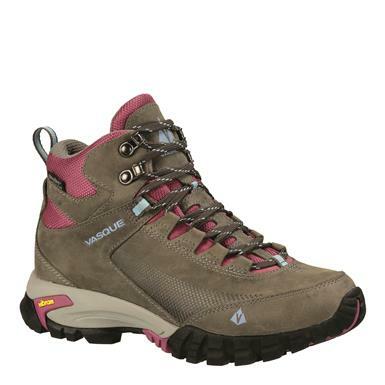 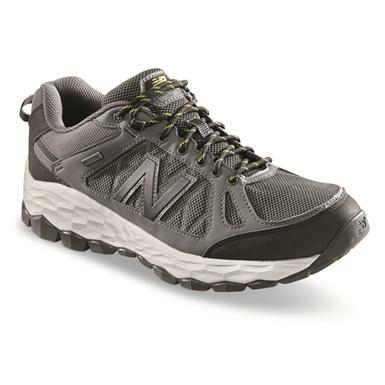 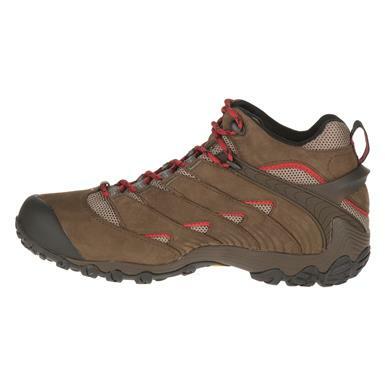 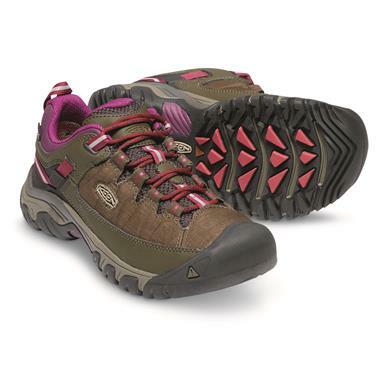 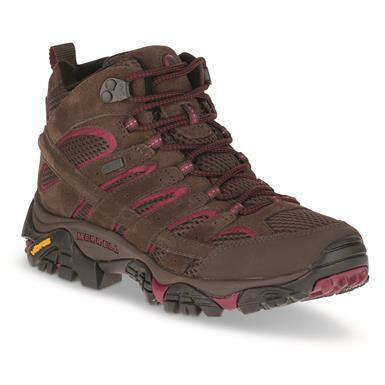 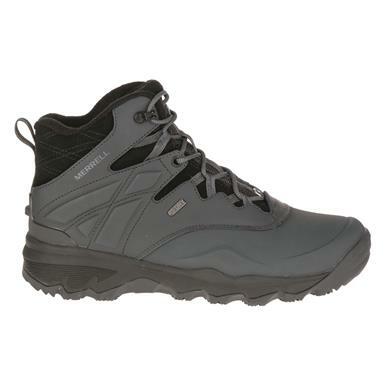 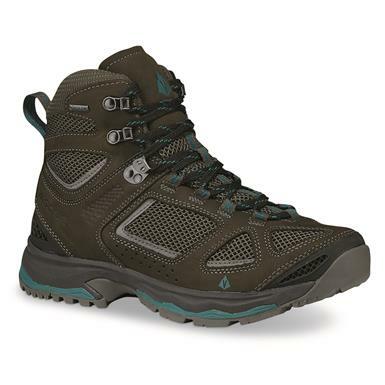 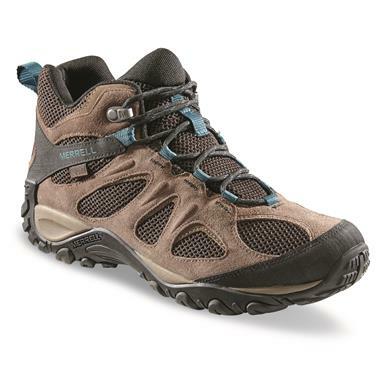 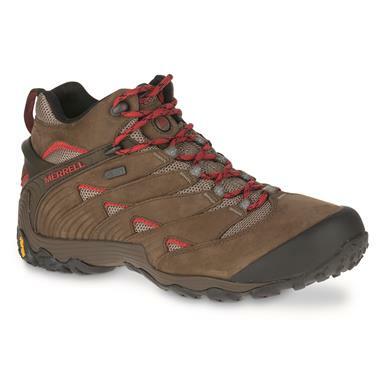 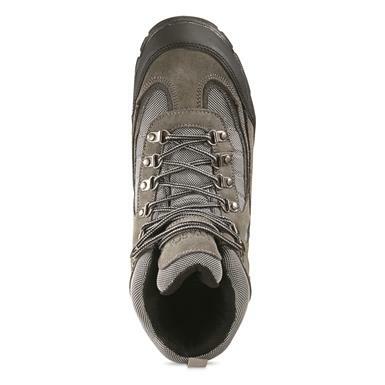 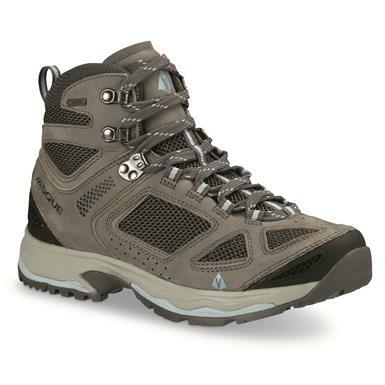 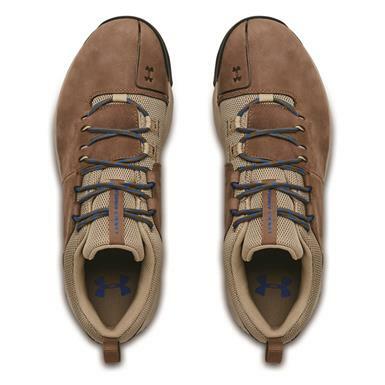 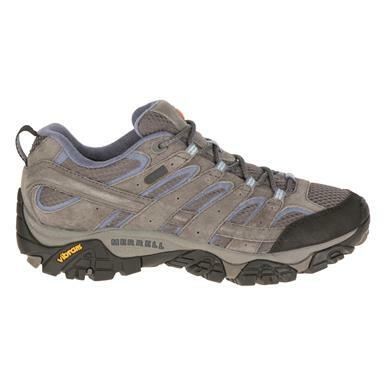 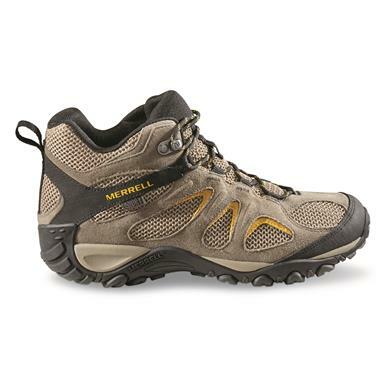 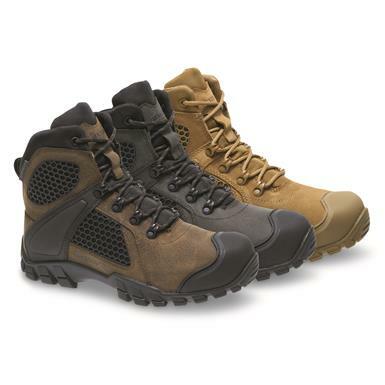 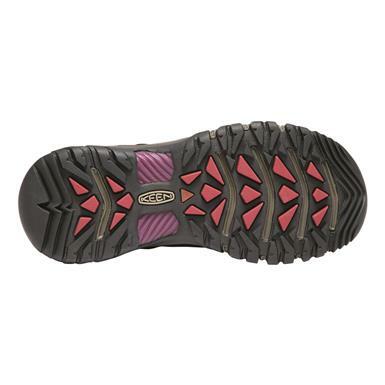 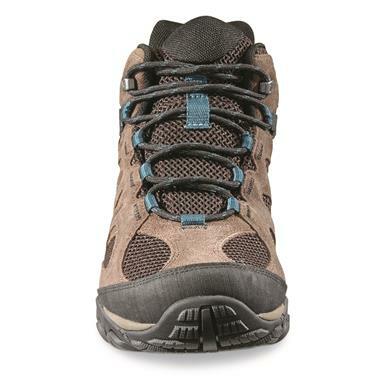 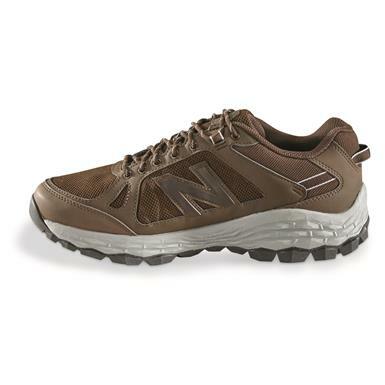 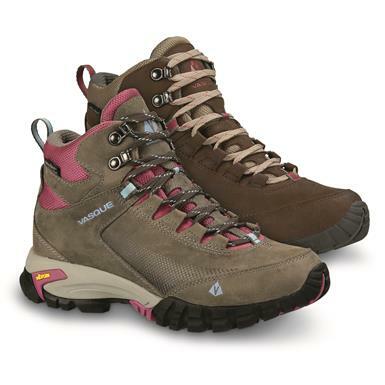 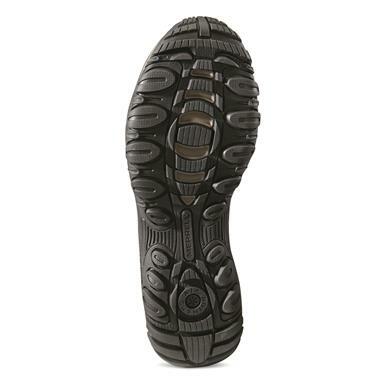 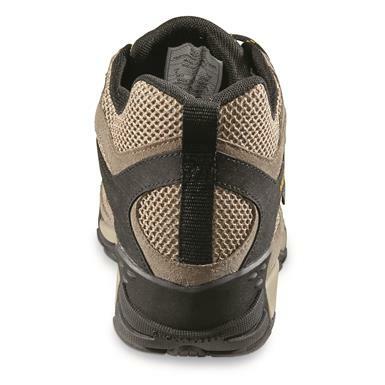 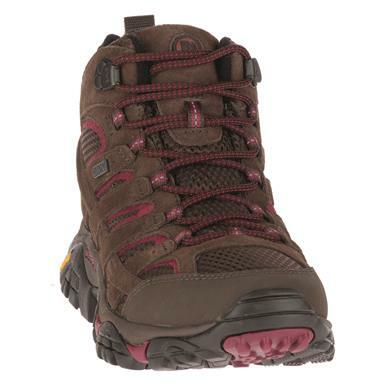 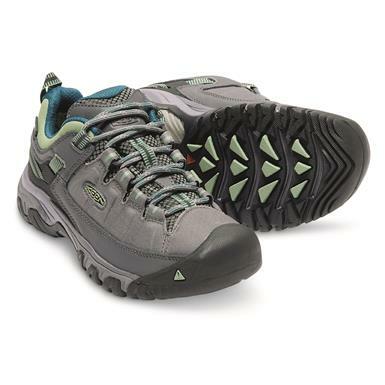 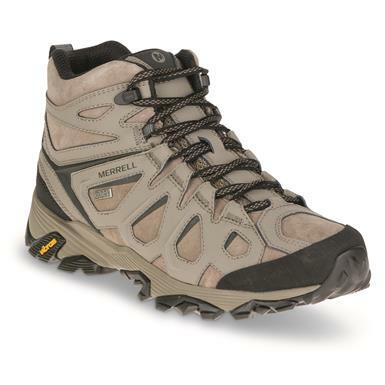 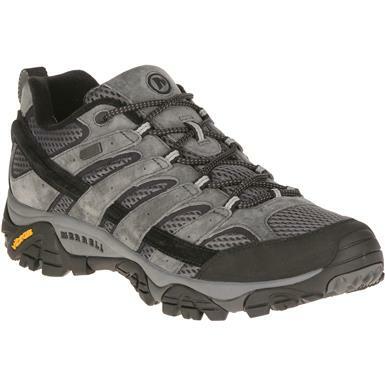 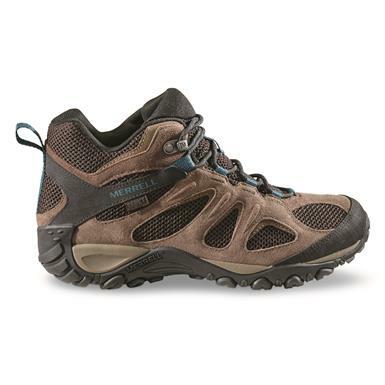 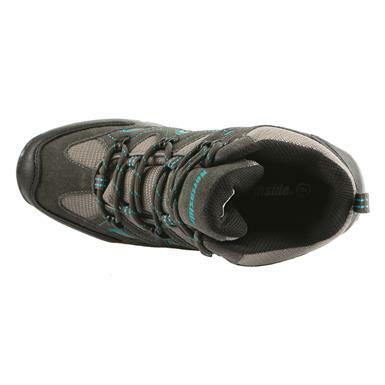 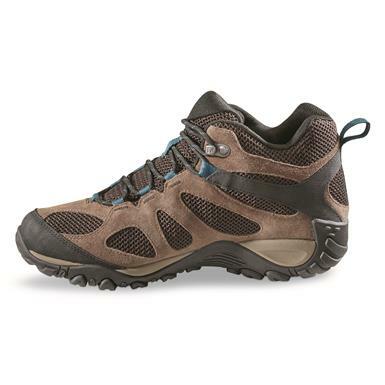 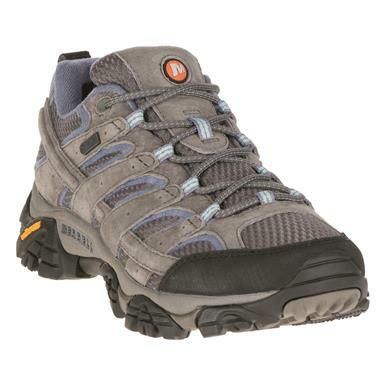 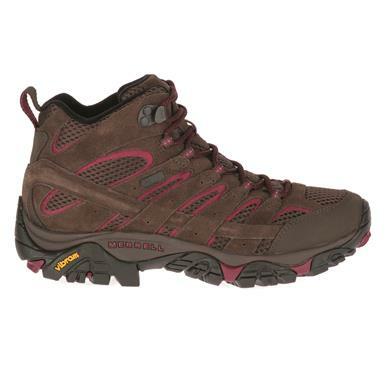 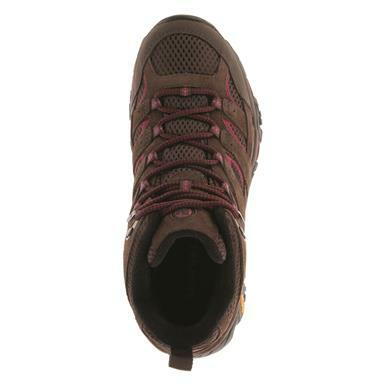 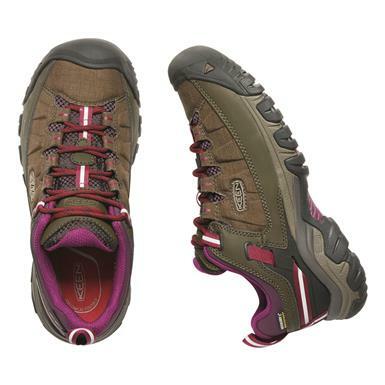 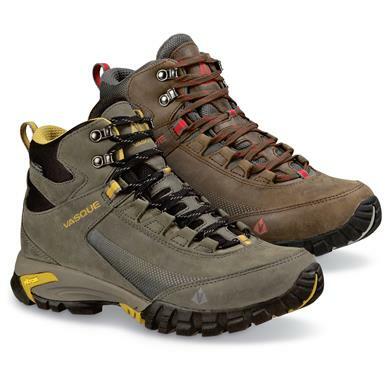 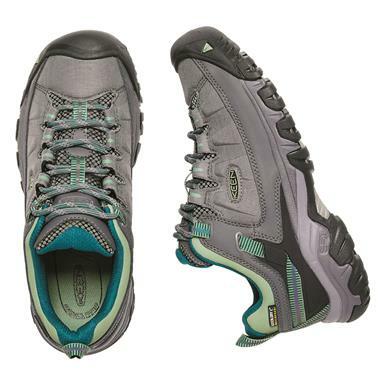 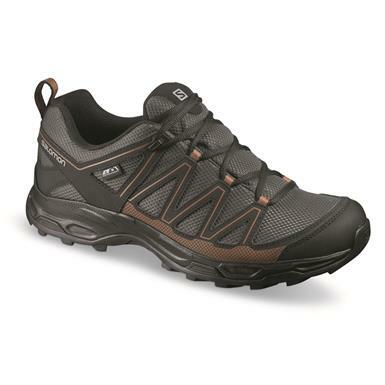 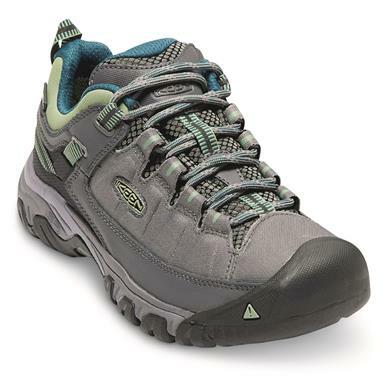 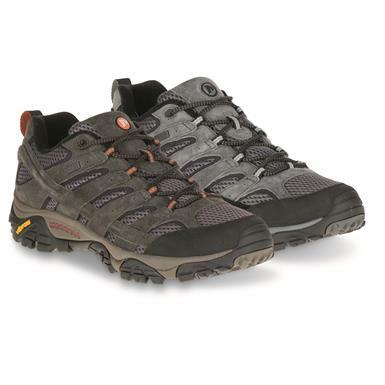 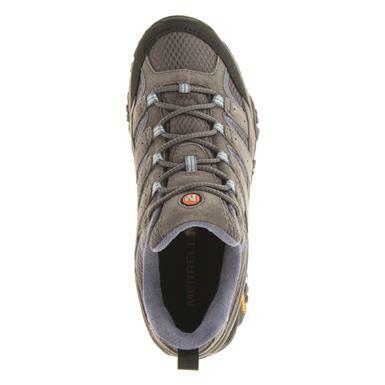 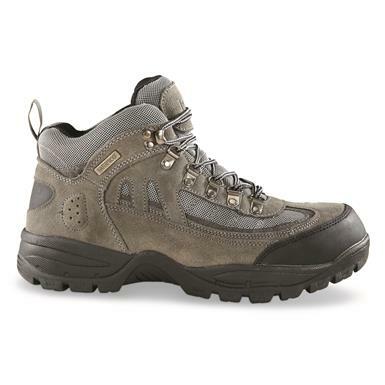 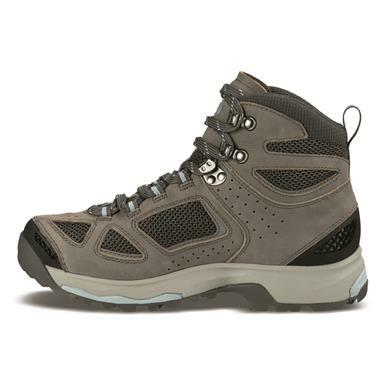 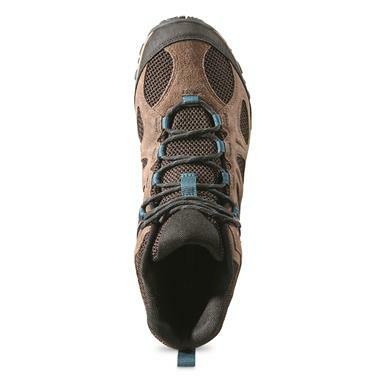 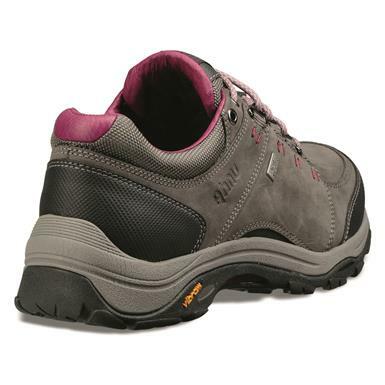 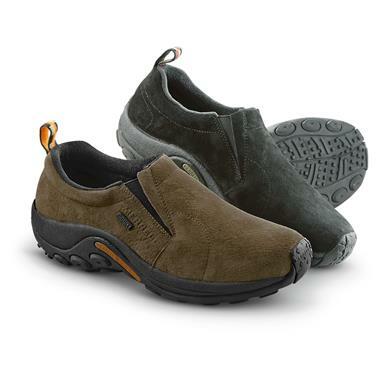 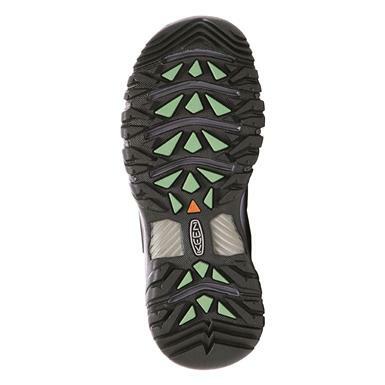 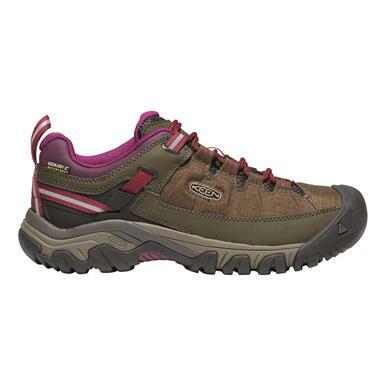 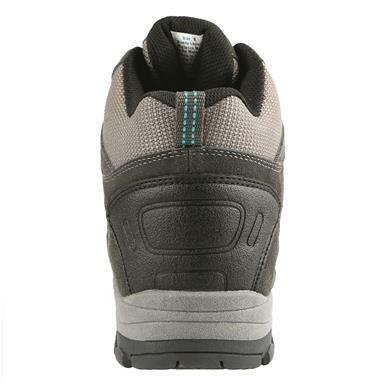 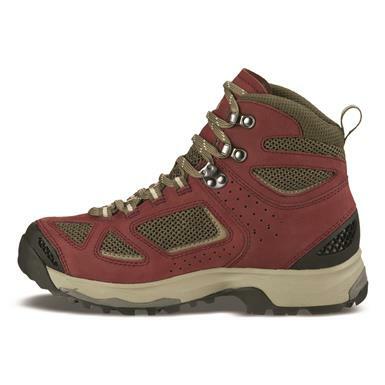 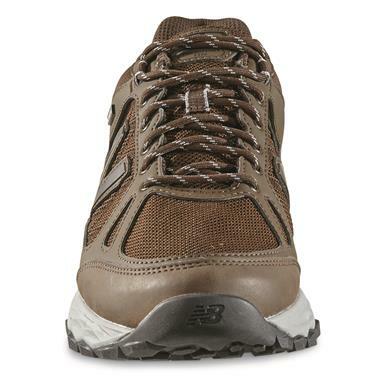 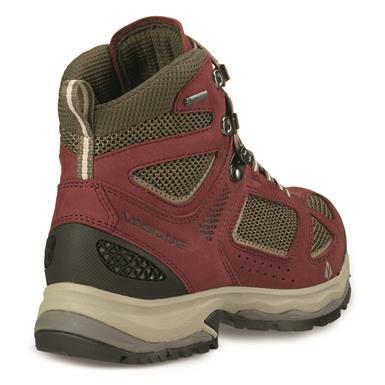 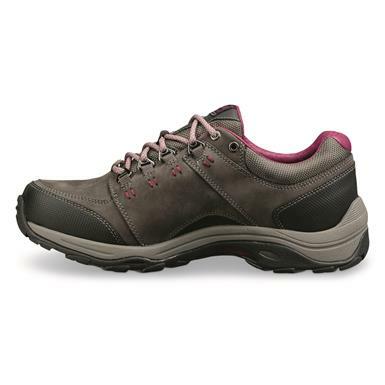 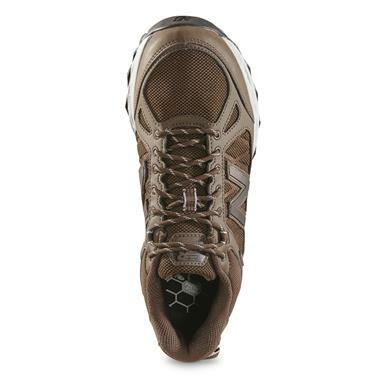 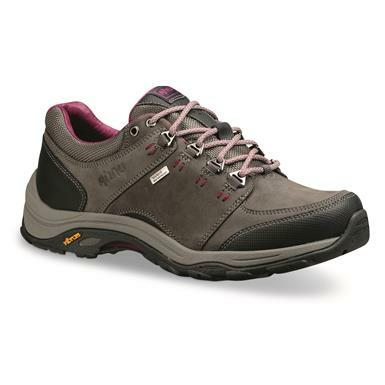 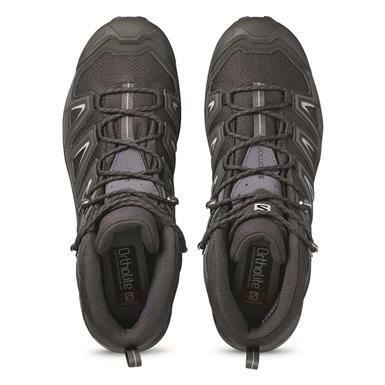 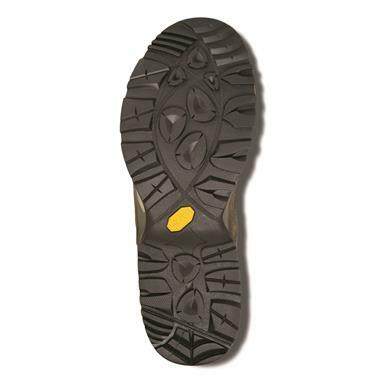 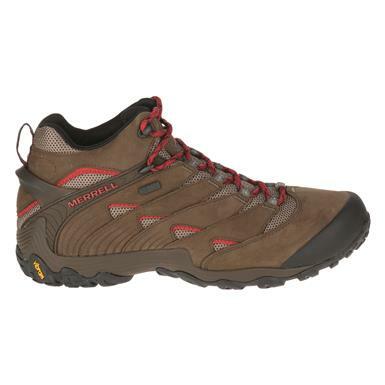 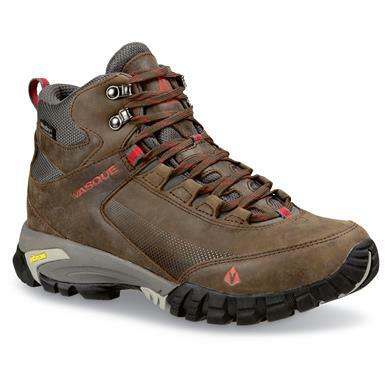 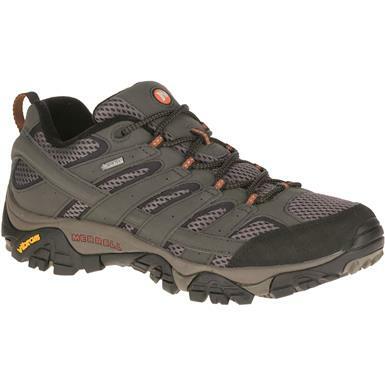 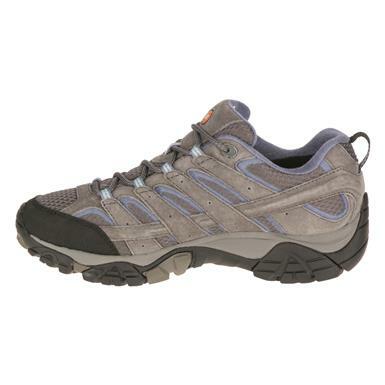 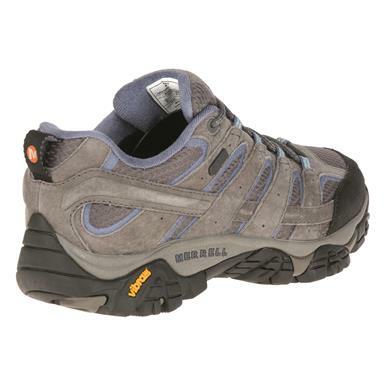 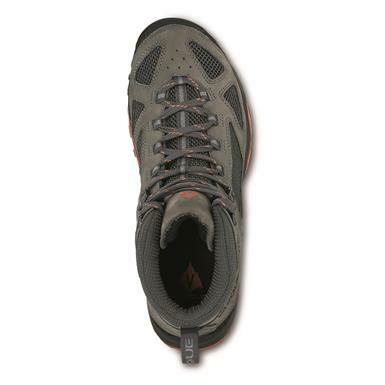 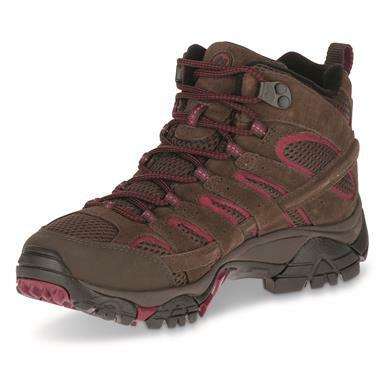 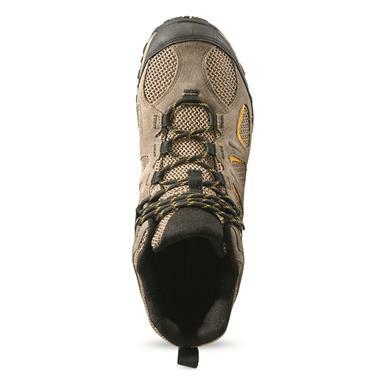 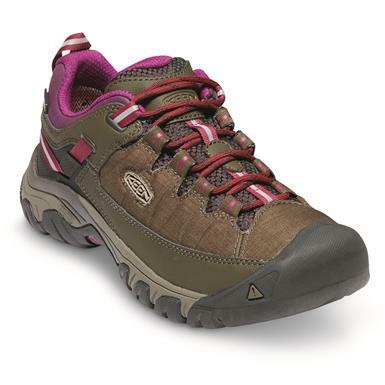 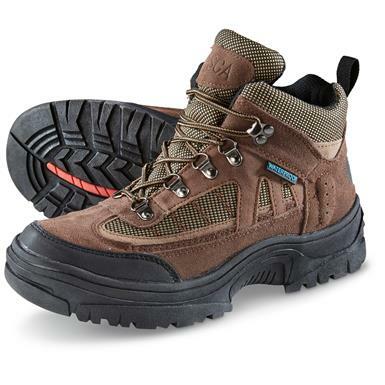 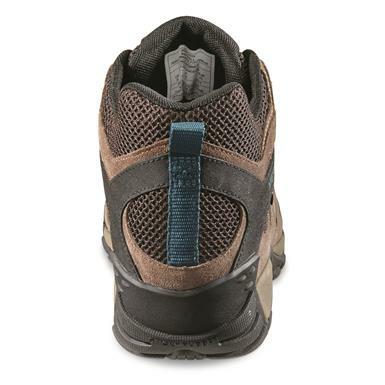 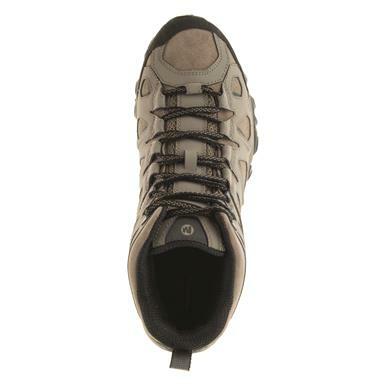 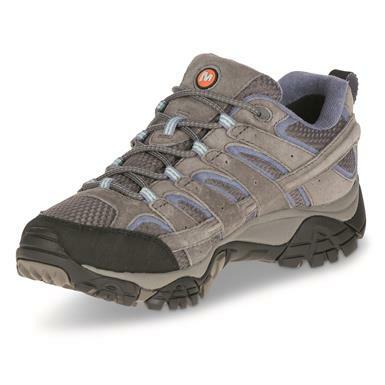 Merrell's iconic hiker with improved fit, feel, and traction. 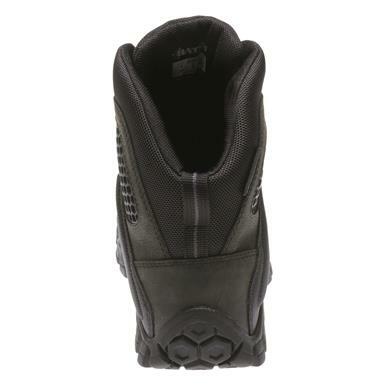 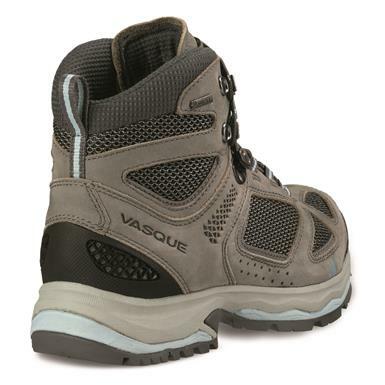 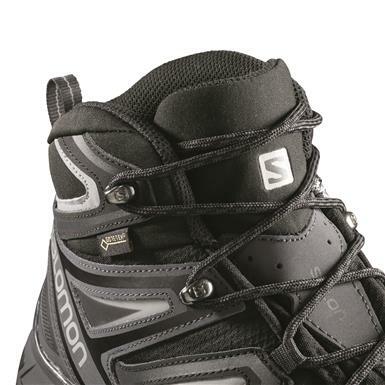 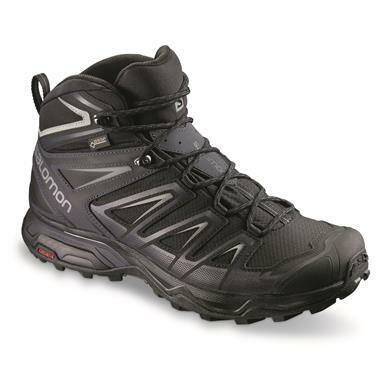 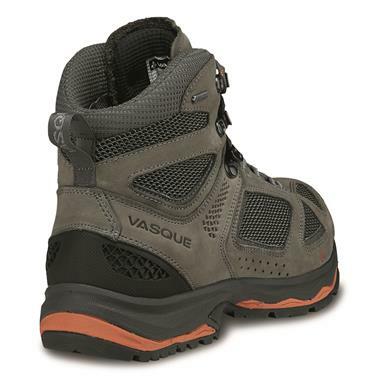 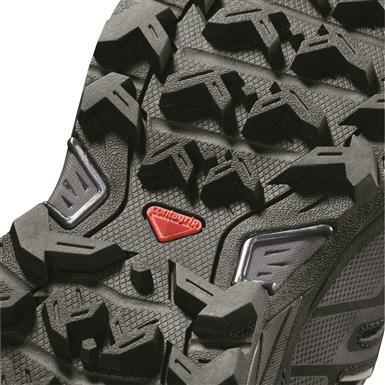 Designed to easily adapt to mixed terrain and changing conditions.